Osprey?? ?s Hydraulics??? 2L Reservoir by Hydrapak?? is ideal for large volume packs and long duration activities. The HydroStatic??? backerplate provides structure for easy loading into a full pack and maintains a flat profile. 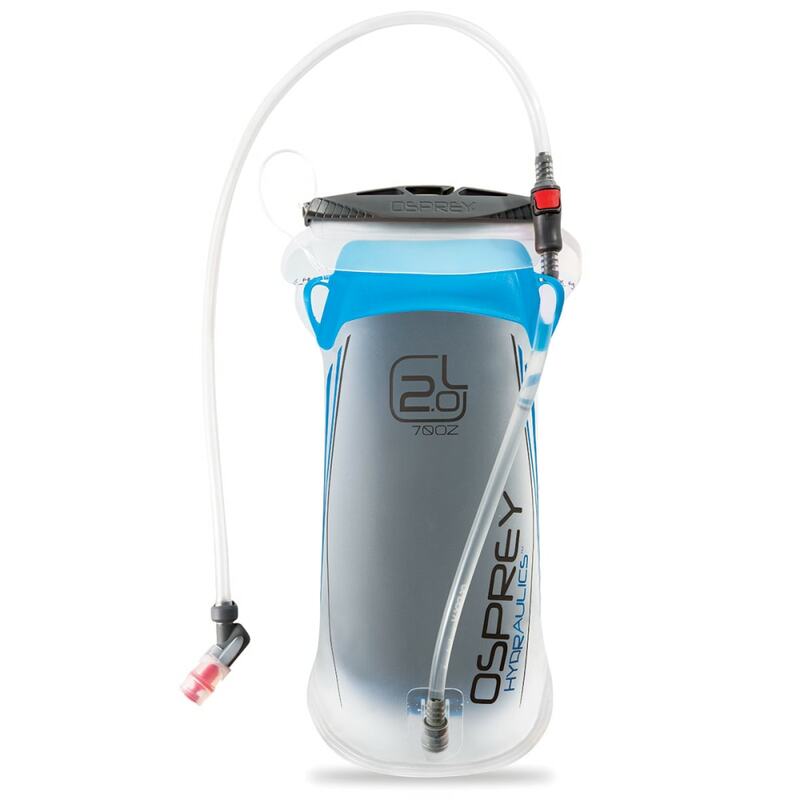 Thoughtful design makes filling, cleaning and most importantly staying hydrated on the trail easier than ever. All parts are BPA-free, phthalate-free, and lead-free. All materials are certified food safe according to FDA and EU regulations. Hydrostatic??? Backerplate provides structure to shove a full reservoir into a fully loaded pack and maintains a flat profile.